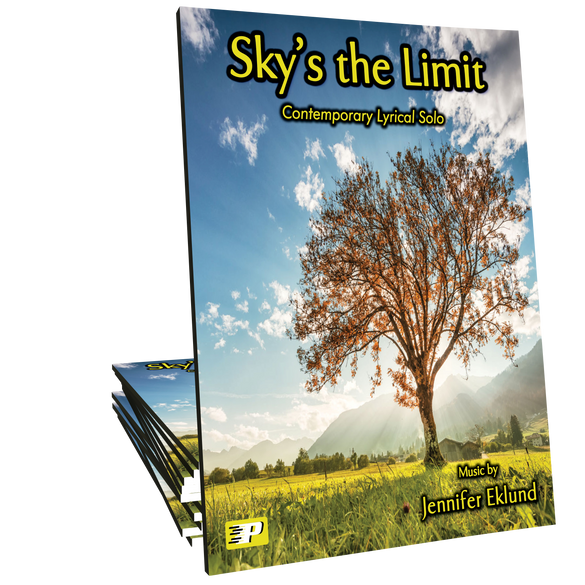 Sky's the Limit is an intermediate level contemporary lyrical solo that is especially loved by teens and adult students. 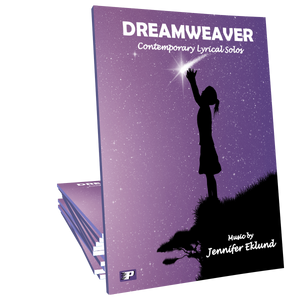 Music composed by Jennifer Eklund and part of the Dreamweaver songbook. Every student I've played this song for loves it and wants to learn it! 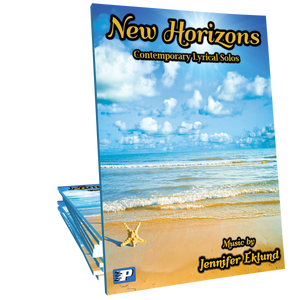 When I recently played it for one of my intermediate students for the first time, he listened intently and then said, "It was just so beautiful...I want to play beautiful songs like that!" A pretty cool statement coming from a middle school boy. :) Thanks for the great song, Jennifer!